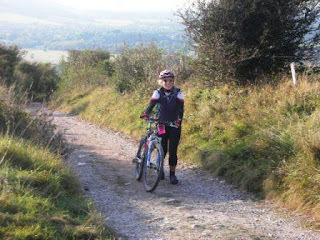 London to Brighton cycling ride is orginised by British Hart Foundation each year to raise the money for the charity. Last year Mike and few people took part. This year, I decided to do it as well (or strictly speaking was tricked into doing it as Mike enrolled me behind my back). Start was in Richmond Park. We set off at 8am ready to face 120km/ 75miles. There were two steep hills (although in Mike vocabulary they are called small bumps). We were so happy once we climbed the last hill and after all day cycling finally saw the sea. We cycled for 6.5 hrs but with the stops it took us almost 10hrs. I can’t describe how good the cold beer tasted at the finish.